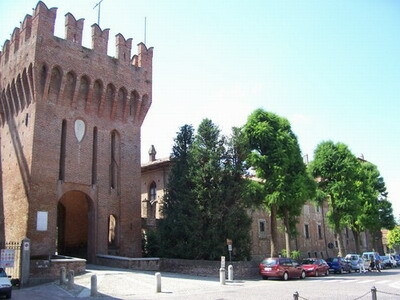 Every ear, during the Easter weekend there is the Belgioioso Fantasy festival, to the Belgioioso castle. In the park around the castle there are medieval encampments, medieval food and drink, dress and games. While inside is all dedicated to the fantasy and games. So you can find Harry Potter stands, Narnia stands, RPG pen and paper and lives, board games, dresses and so on. There was also the stand of the association i play vampire with so we met lot of friends there. So that's enough talking, now the pics will speak for me! 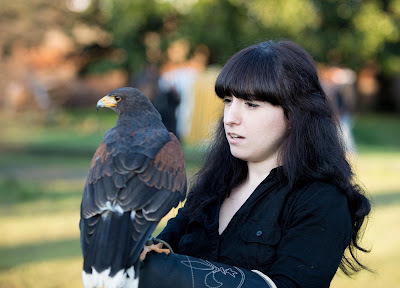 I played with an hawk!